Scott gives his last State of the State speech at 11 a.m. Thanks to an election later this year, today is the first day of the legislative session. Lawmakers like to hold the session, normally held in March, two months earlier during elections so they can get out earlier to raise that campaign cash. 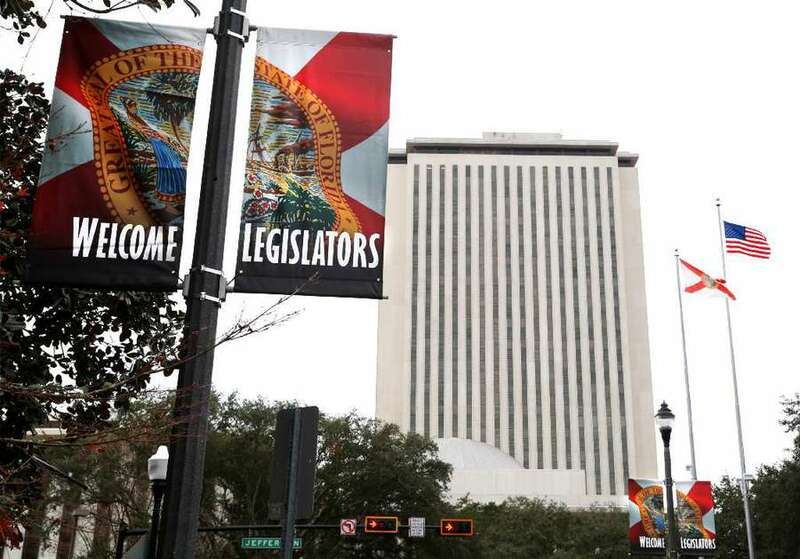 State law prohibits fundraising during the 60-day session. So from now until March 9, 38 state senators (there are two vacancies) and 116 House representatives (there are four vacancies) will meet to pass legislation on a range of topics that include hurricane preparedness, sexual harassment, school choice and opioids. But the only thing lawmakers are required to do is pass a balanced state budget. Gov. Rick Scott got a chilly reception from House Republicans when he unveiled his proposed $87.4 billion state budget late last year. Scott, who is considering a run for the U.S. Senate, will give his last State of the State speech today at 11 a.m.
On Monday night, his office released the text from the speech, which will emphasize the improved economic climate in Florida since Scott first took office in 2011. He'll call for support of a constitutional amendment that would require a two-thirds vote, rather than a majority, from the Legislature to vote on a tax increase for it to become law. What if there's a financial emergency? 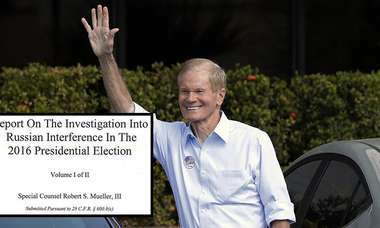 Wouldn't this put Florida in a fiscal straightjacket? "Some have asked if this proposal would be in effect during a financial emergency or another national recession….and my answer is clear…ABSOLUTELY," according to an excerpt of the speech. "It is during times of economic downturn where this proposal is needed the most. It will force leaders to contemplate living within their means rather than taking the easy way out and just sticking it to the public by raising taxes on families and job creators." 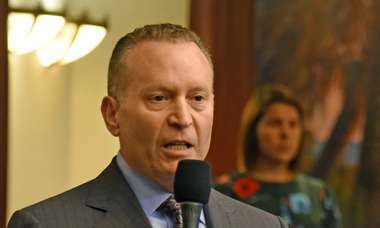 Also providing their visions of where they want to take the state will be Florida House Speaker Richard Corcoran, R-Land O'Lakes and Senate President Joe Negron, R-Stuart. Tune in to Tampabay.com for all the updates and follow on Twitter our Times/Herald Tallahasse Bureau: Steve Bousquet, @stevebousquet; Emily L. Mahoney, @mahoneysthename; Lawrence Mower, @lmower3; Mary Ellen Klas, @MaryEllenKlas; and Elizabeth Koh, @elizabethrkoh.